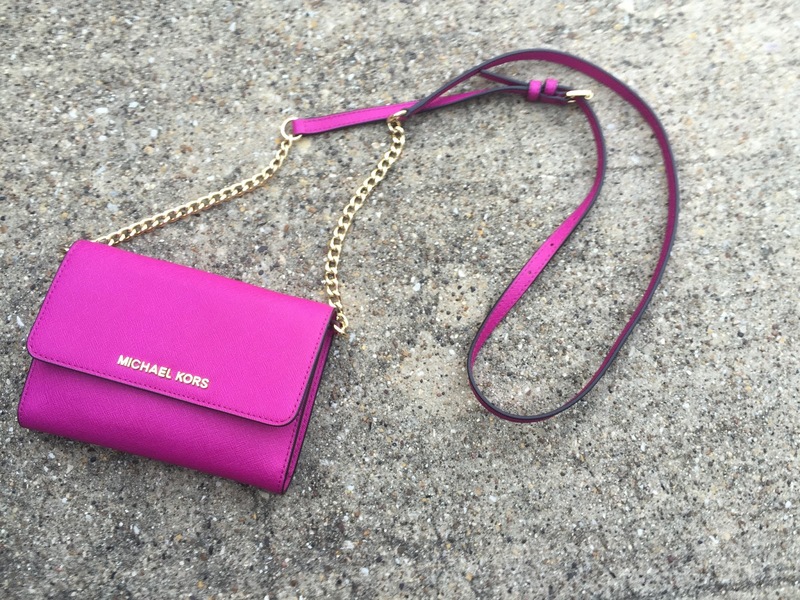 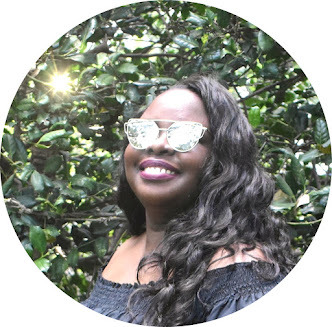 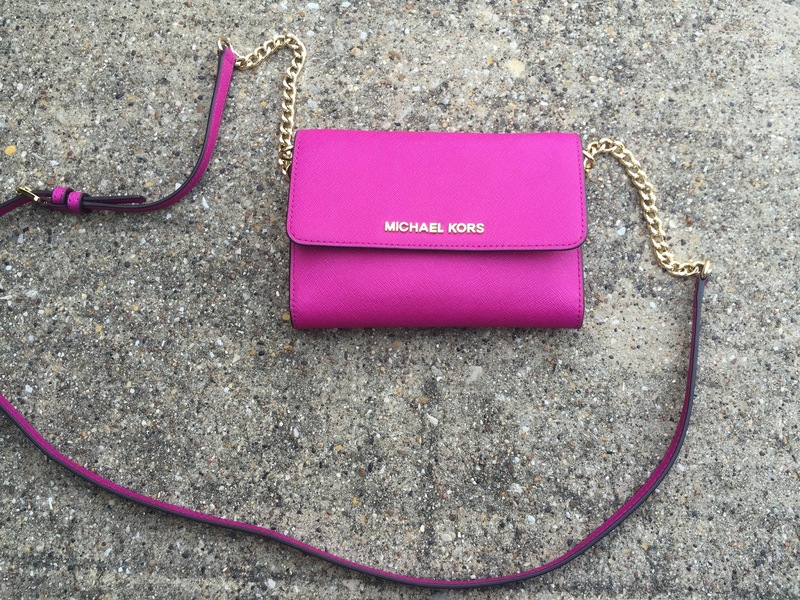 My go to bag this past summer was the MK jet set travel large phone cross-body bag in the color fuchsia. 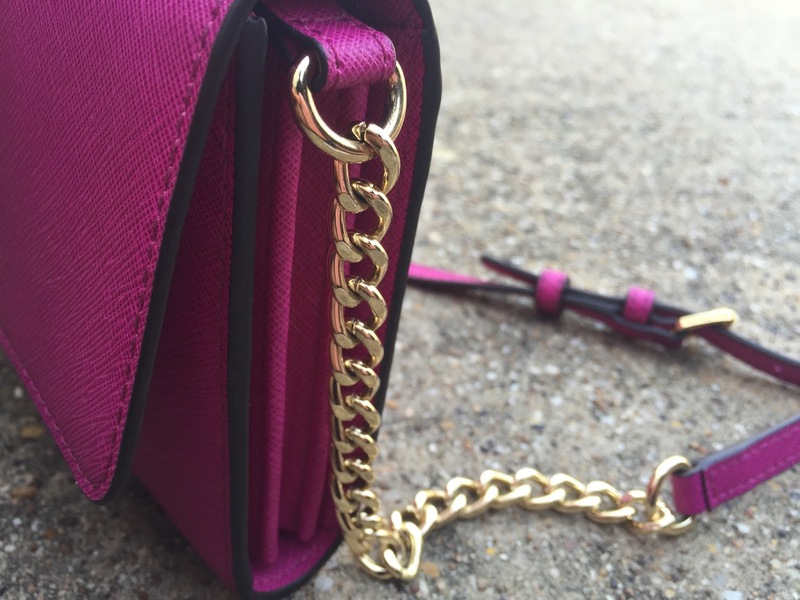 I bought this bag at the beginning of summer, I needed a bag that could hold my basic bare necessities like my phone (iPhone 6 Plus), ID, credit cards, cash, and lip balm. 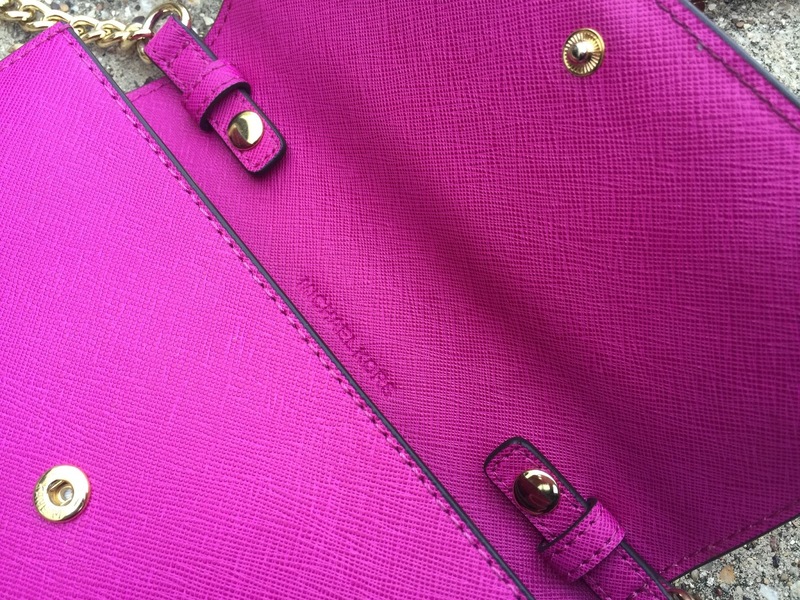 The bag is made of beautiful and durable saffiano leather. 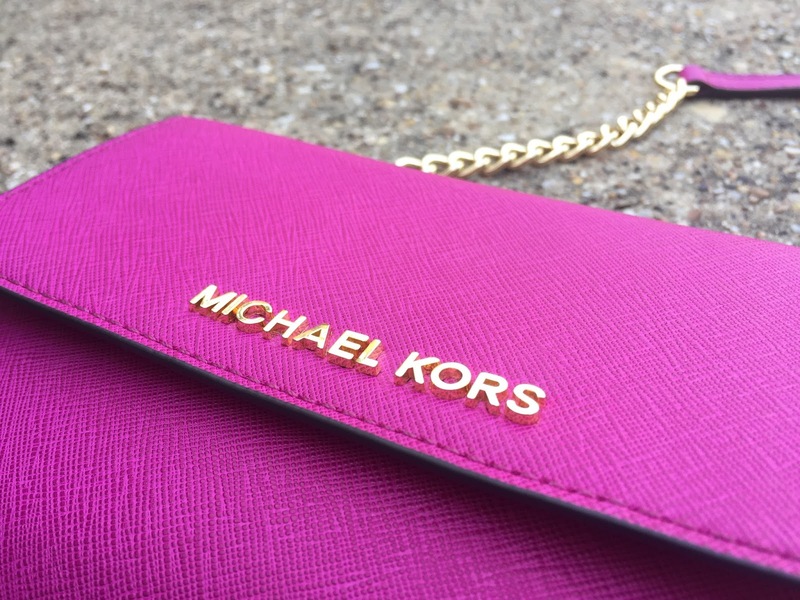 The front the bag features the Michael Kors logo in gold tone lettering, a slit pocket on the back of the bag, magnetic snap closure, and an adjustable part chain and part leather adjustable strap. 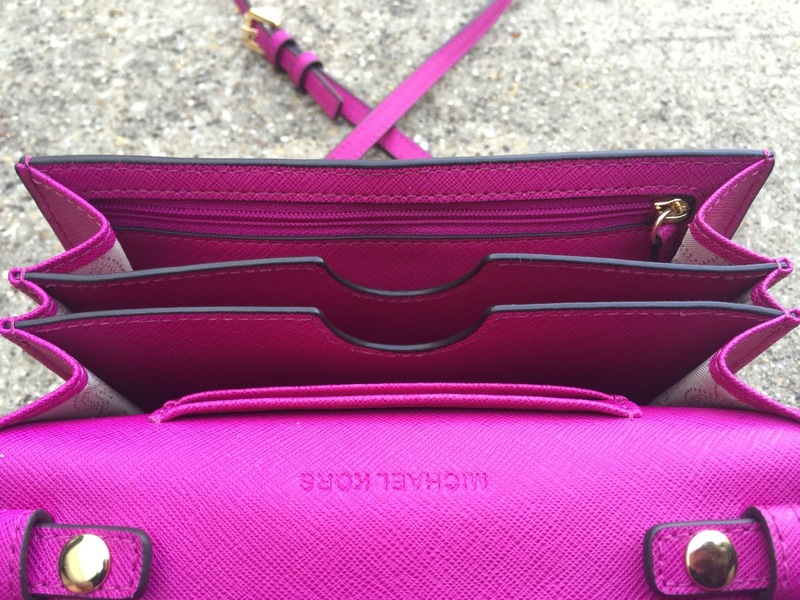 The interior of the bag features one large cell phone pocket, five card slots and one zippered pocket.